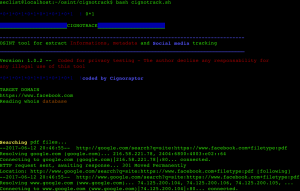 Browse: Home / cignotrack – OSINT tool for extract Informations, metadata and Social media tracking. 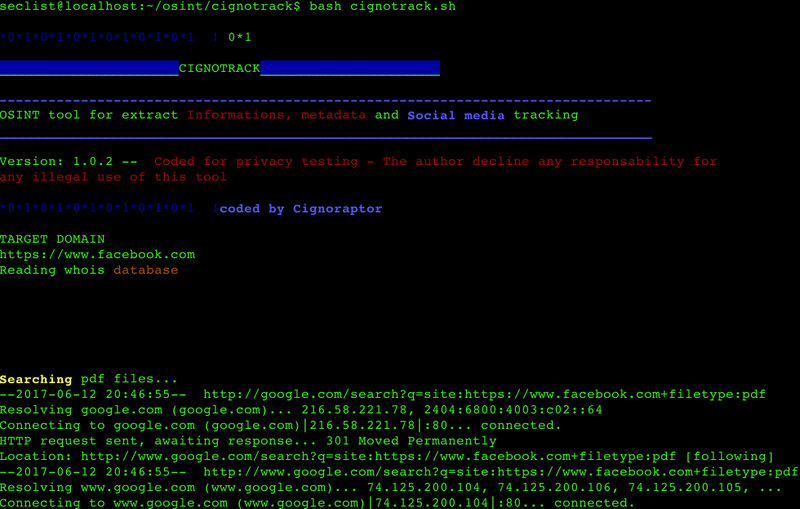 cignotrack – OSINT tool for extract Informations, metadata and Social media tracking. 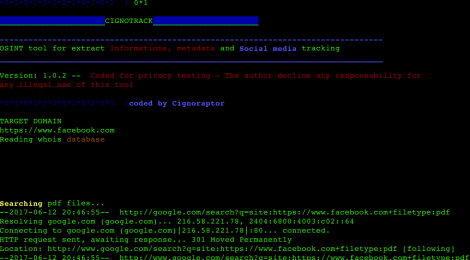 cignotrack is a OSINT tool for testing privacy and social engineering vulnerability of organizations. Tool coded for security testing, the author decline any illegal use of this too. ← viper-shell : tools for testing exploitation and enumeration for the purpose of learning offensive for defensive actions.